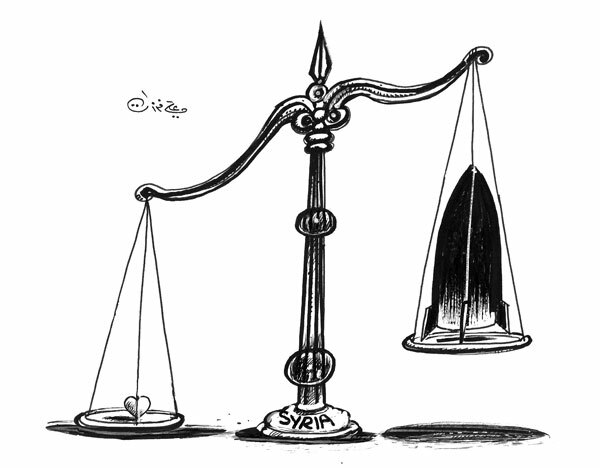 Ali Ferzat is a Syrian cartoonist. He was kidnapped, beaten and had his fingers broken before being thrown form a moving car. Someone obviously wanted him to become "quiet". 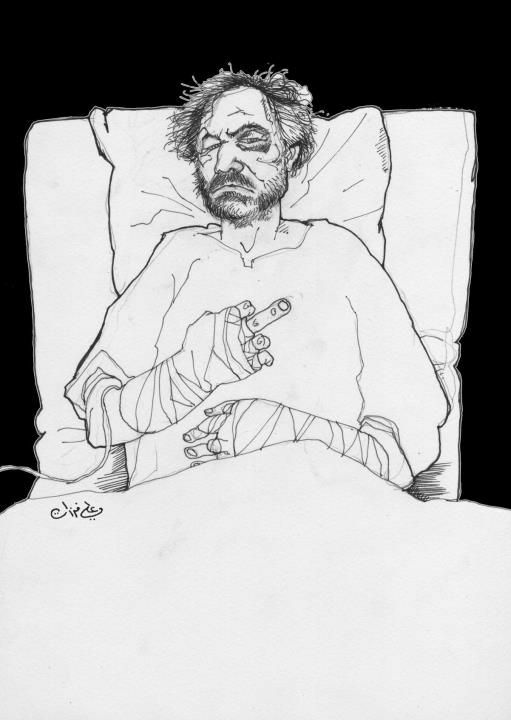 Ali Ferzat is obviously not the kind of man to resign and just published a very explicit self portrait on his website. May this Syrian Finger be the nightmare of dictators, and this Syrian Balance often appear in our dreams. D’après l’Express, le premier ministre Fillon serait atteint de “fallite”. Manifestement un type d’inflammation qui provoquerait une sur-élasticité de l’organe d’état. You are currently browsing the Blog Odyssée weblog archives for August, 2011.